Pakasipiti Zimbabwe facilitates female soccer practices amongst young LBTs. 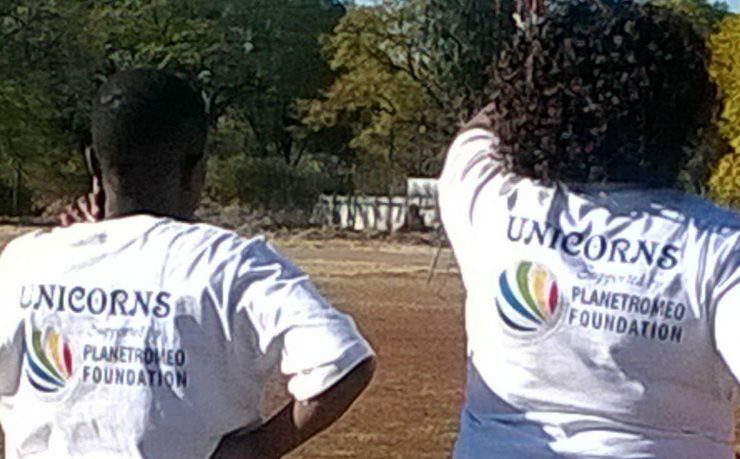 With PlanetRomeo Foundation’s support recruited new female soccer players from different areas and invited them for weekly training sessions where they could develop their skills in a safe environment. The sports activities were the gateway to more educational activities like training on human rights, sexuality and LGBT advocacy. Pakasipiti Zimbabwe also organized several soccer tournaments. social media engagement was generated.